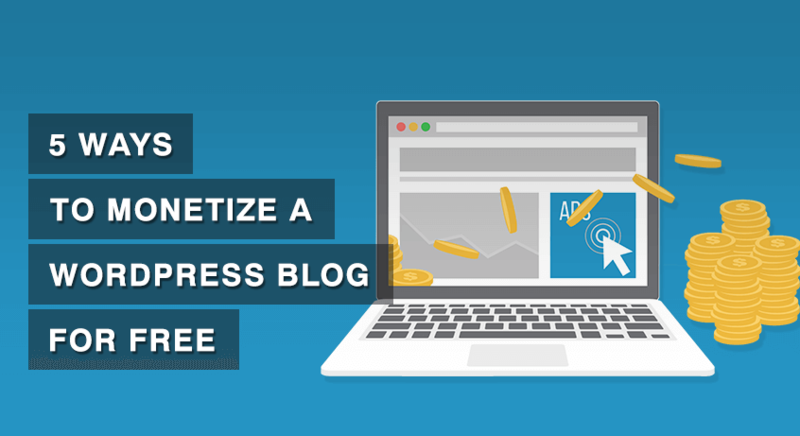 WordPress has been the go-to platform for budding content creators, entrepreneurs, and businessmen who want to establish their identity on the web. 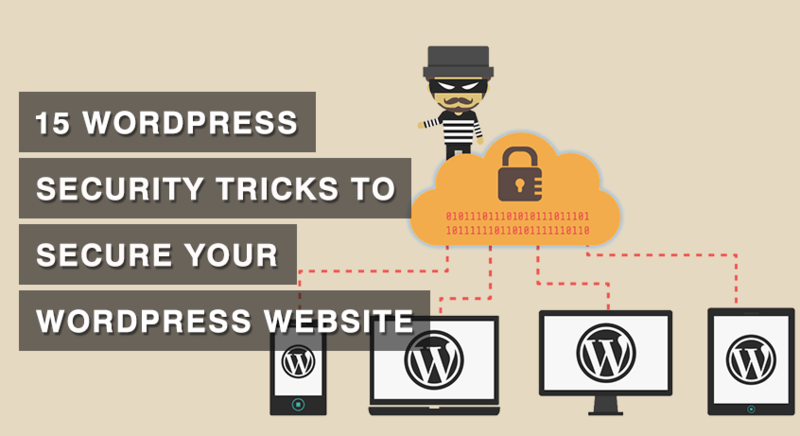 WordPress is inexpensive, robust and user-friendly, and has all the necessary e-commerce tools and features required to develop a powerful web store. 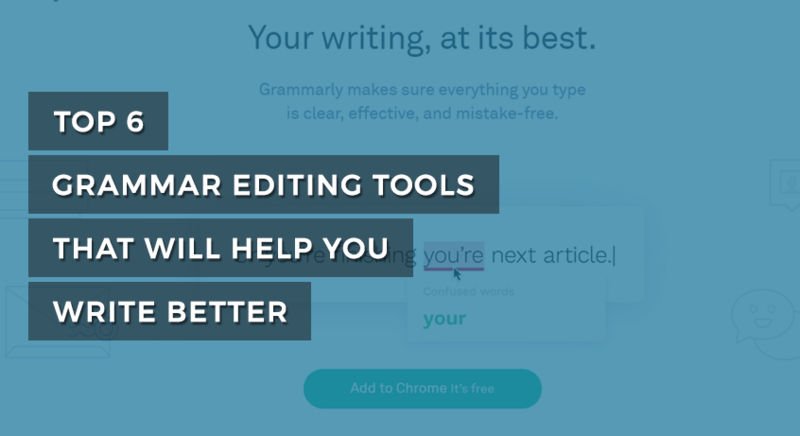 Plugins and extensions are additional power-aids that you get with WordPress. 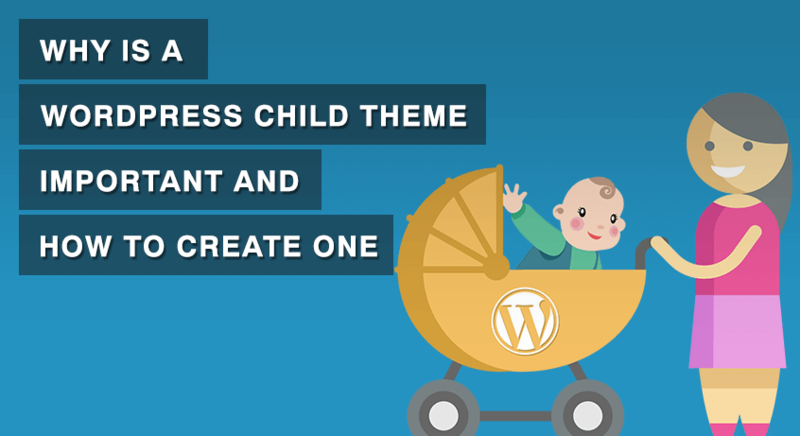 However, choosing the right e-commerce WordPress plugin is no child’s play. While some plugins are perfect for selling digital goods, others focus on the physical products and services. The scale and scope of your enterprise play a major role here. WooCommerce is considered to be among the best e-commerce plugins for WordPress. Automatic (the creators of WordPress) acquired it in 2015. WooCommerce gives store owners and web developers complete control over the content they sell on their website. The plugin supports both digital and physical goods and comes with Envira’s Gallery Ecommerce integration for selling images online. There are loads of free and premium extensions that enhance the functionality of your e-store. It goes well with every WordPress theme and also offers users an extensive collection of e-commerce templates. WooCommerce also helps you in adding affiliates or external products to your website. It even comes with a store manager and is integrated to the most commonly used payment gateways to enable safe and secure transactions. WP eCommerce is a fully functional and powerful WordPress plugin that helps you in creating beautiful web stores in a matter of minutes just like the best ecommerce website builders. It even comes with a shipping feature and an inbuilt inventory for managing products on your website. It has over 50,000 active installs till date; some of the users have even migrated to the platform from WooCommerce. You can use it with almost all WordPress themes and is compatible with all Android, Windows, and Mac devices. You can even customize the interface by tweaking the HTML5, meta tags, and CSS stylesheets. The comprehensive e-commerce plugin supports the sale of digital and physical goods along with paid subscriptions to your store. WP eCommerce even comes with a reliable customer support system featuring a live tracking, ticketing system, and chat rooms that are accessible 24×7. Ecwid e-commerce is one of the fastest and most power-packed ecommerce plugins for your WordPress store. It comes with a set of really remarkable features. The platform has over 20,000 active users till date, and the community is only growing! You don’t have to worry about updating it constantly; the plugin upgrades automatically. Ecwid has its own inventory manager and shipping system that keeps track of all the orders and deliveries made locally and internationally. It also offers users over 40 payment gateway options and SSL security to enhance the credibility of your store. The platform supports over 45 languages and offers round the clock technical support. 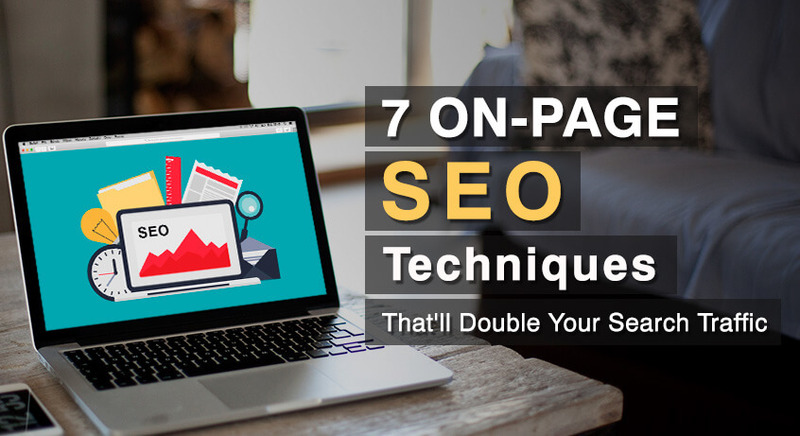 Although the plugin is free, it does offer users a premium paid version where you can enjoy more advanced tools and leverage integrations with other tools. Easy Digital Downloads, as the name suggests, is a complete e-commerce solution for selling digital and non-physical products such as e-books, images, apps, and more. You get all the necessary features and add-ons required to set up and run a virtual store in one place. It is a useful tool for the first-time users who need guidance on how to add, display, and manage products easily. There are hundreds of add-ons and extensions available for every possible action such as setting up the payment gateways, handling the digital downloads, managing the subscriptions, and integrating the emails and social media accounts. 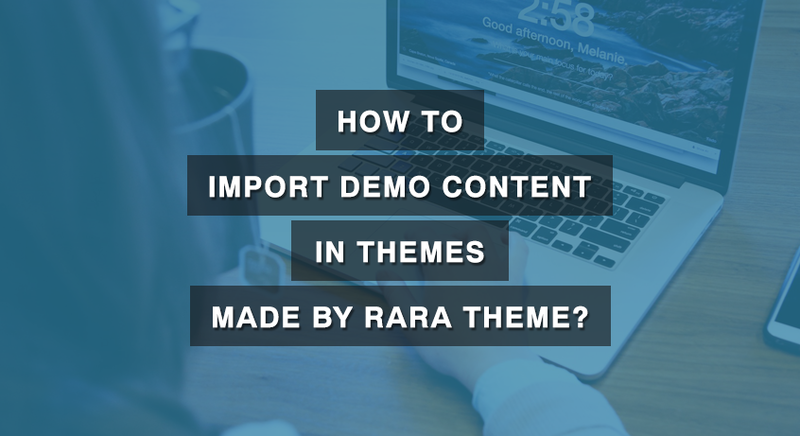 The plugin works well with almost every WordPress theme; in fact, you even get an impressive collection of inbuilt e-commerce templates that are specifically designed for the plugin. Easy Digital Downloads has a resourceful support forum as well where you can go through tutorials, help blogs, and IRC chat rooms in case of technical issues. MarketPress is a robust, reliable, and really simple e-commerce plugin that works well with almost every WordPress theme. The Plugin is compatible with Multisite and BuddyPress as well. It even has a specific add-on and documentation for the WPML multisite integration for adding diverse language support to the website. Market Press translates everything from checkouts to emails and tracking orders accurately. The intuitive interface is user-friendly and easy on the eyes. It uses custom post types and taxonomies that optimize the WordPress API. The “help” link on the top-right corner of the screen guides you through the complicated phases and tough spots of website building. Here you get four widgets, namely shopping cart, product list, product categories, and product tag cloud for managing the content, handling shipping, and tracking orders. It accepts multiple payment gateways and even assists you in adding several discount coupons to an order. Jigoshop is another great plugin that would give your website a head start in the game. Although a very recent player, the brand has quickly come at par with popular e-commerce plugins such as WooCommerce and WP eCommerce. Currently, it supports over 10,000 websites and e-stores online. Jigoshop powers both digital and physical goods. You can add multiple products, create different types of stores, and add variety to your e-commerce website by creating groups of similar goods and cataloging them systematically. The interface is clutter-free and easy to manage. You do everything here- from uploading product information, inserting images, adding videos to integrating social media accounts. The platform is even connected to various payment gateways including PayPal, Skrill, and MoneyBookers. Jigoshop is compatible with all mobile devices as well and comes with over a hundred extensions to implement advanced operations. Cart66 Cloud is nothing like your conventional WordPress e-commerce plugin. Here you don’t only get marketing solutions but also a set of powerful web hosting services and cloud backup! It is the only e-commerce plugin that secures your website and makes it PCI compliant sparing you from the trouble of downloading an SLL certificate. Cart66 works well with all WordPress themes and comes with an intuitive interface for easy customization. The platform comes with over 100+ payment gateways, built-in recurring bill engine, a robust content delivery network, authentic mail server, a secure payment page for accepting credit card payments, and a customer portal for accessing order history. With Cart66 you can place the products on a page or post, set a specific currency, and run affiliate programs efficiently. 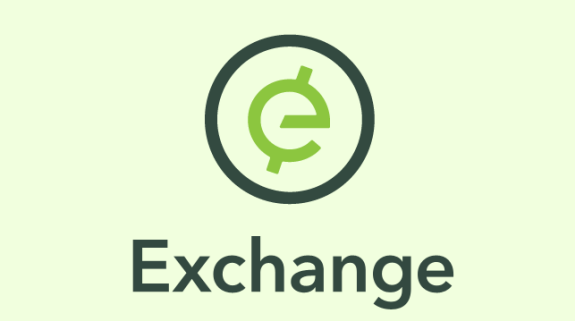 iThemes Exchange was designed and developed by the creators of the popular BackupBuddy plugin and promises the same efficiency and utility. 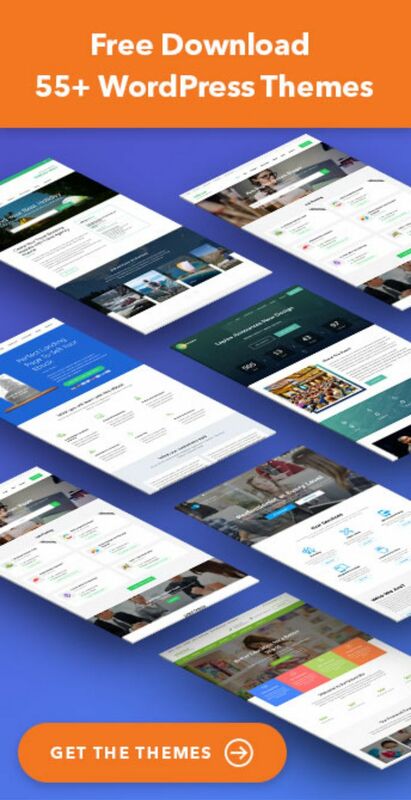 Although relatively new in the market, iThemes is a growing community that has become a reliable choice for budding entrepreneurs. Like most other e-commerce plugins in our list, even iThemes supports both digital and physical goods. It has a payable add-on for selling subscriptions and memberships on the website. The quick and easy one-click installation process doesn’t require any technical expertise either. Once you register, the plugin will guide you to the setup wizard where you can specify the nature and scale of your business. You even get a stripe add-on for free here unlike other e-commerce plugins that usually charge $40-$80 dollars for it! Shopp is a free e-commerce plugin for WordPress that assists you in adding new products, updating the inventory, calculating the sales, and shipping orders accurately. Here, you can also create unique order processing labels for better optimization and productivity. The platform uses separate tables in the database that results in faster queries and page loads. The plugin is PCI-DSS compliant so it adds on to the security of your web store. Users can sell all types of products such as digital goods, physical goods, and virtual services through this plugin. The subscription product type even allows you to sell goods on installment without downloading a separate extension for it. Shopp is a great choice for established entrepreneurs and professionals who love to customize the elements on their website. Although Shopify is considered to be a stand-alone website builder, the ecommerce website platform also works well with WordPress as it handles everything from web designing to post-marketing solutions. You can sell everything from digital goods to physical items, and services here. Shopify is super easy for beginners- you can set up SSL, integrate the different payment gateways, handle shipping, and calculate taxes without writing a single line of code. It even comes with an inventory editor and a built-in bulk importer that assists you in tracking orders faster. Shopify also allows you to connect to the popular social media networks and expand your customer base. You can do many things in Shopify– from setting up a Facebook e-store to inserting the “buy button” on your Twitter and creating payable pins on Pinterest. 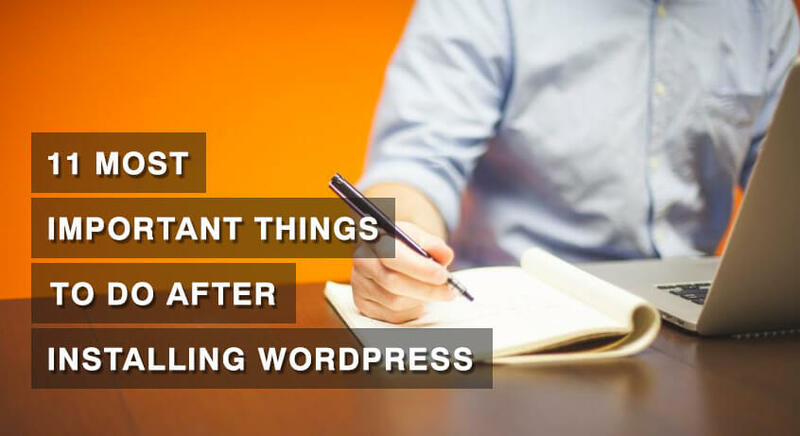 With a solid WordPress plugin, you can easily develop attractive and engaging websites, leveraging all kinds of shopping cart, marketing, image gallery, sales, and SEO functions easily. So, explore these 10 best powerful eCommerce Plugins and select the one you like the most. All of them are powerful in terms of features. Nicest WooCommerce plugins list. Thanks for sharing. I want to suggest you one more Plugin which has great features named WC Checkout Fields Editor.